Experience the best of Glenwood Springs! This 3-hour rafting trip heads up river about 9 miles to the Shoshone Rapids in Glenwood Canyon on the Colorado River. You'll get off to an exciting start as your guide navigates the class III-IV rapids including The Wall, Tombstone, Man Eater, Superstition and many more. 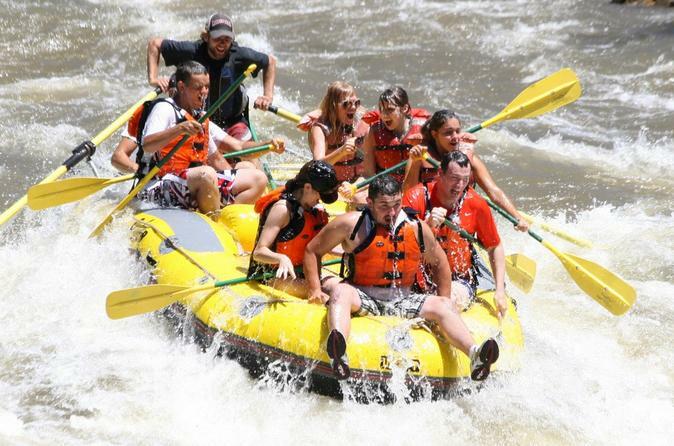 Enjoy a full day of whitewater rafting on the Colorado River near Glenwood Springs! 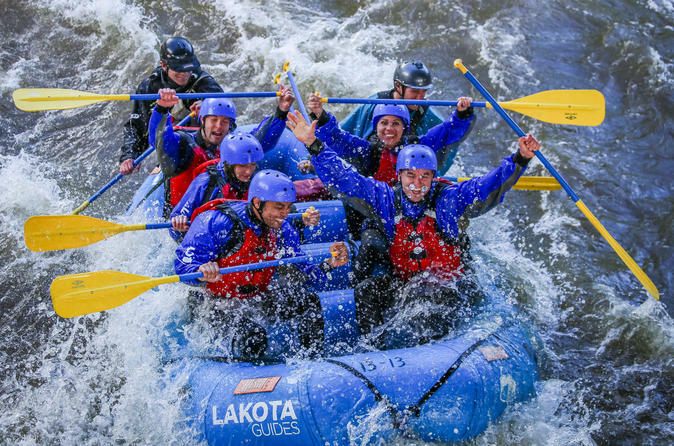 The trip includes the excitement and thrills of the Shoshone Rapids including Baptism, Tuttle's Tumble, Tombstone, The Wall and Maneater, combined with the magnificent beauty of Glenwood Canyon and a riverside picnic lunch. Welcome to one of the premiere rafting destinations in The West! This is an adventure specifically for families! This section features interesting geology, gorgeous scenery and some fun class II whitewater. 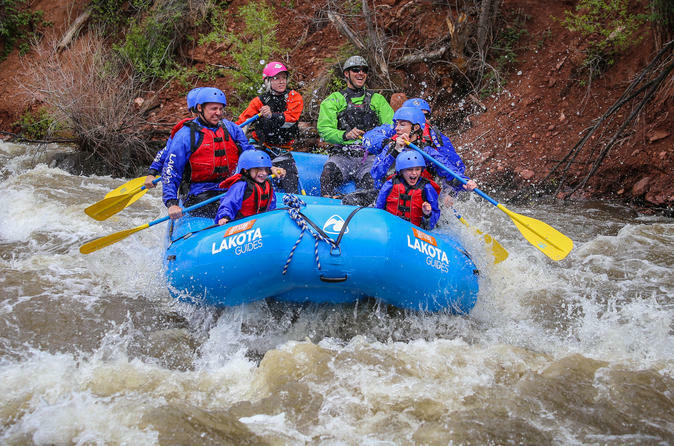 From Glenwood Springs you have access to four great rafting areas, Glenwood Canyon, The Roaring Fork River, The Upper Colorado, and The Arkansas River. Located in spectacular Glenwood Canyon, a beautiful, pristine stretch of water, offering unbelievable Rocky Mountain scenery and a perfect mix of calm water, whitewater, and scenery. 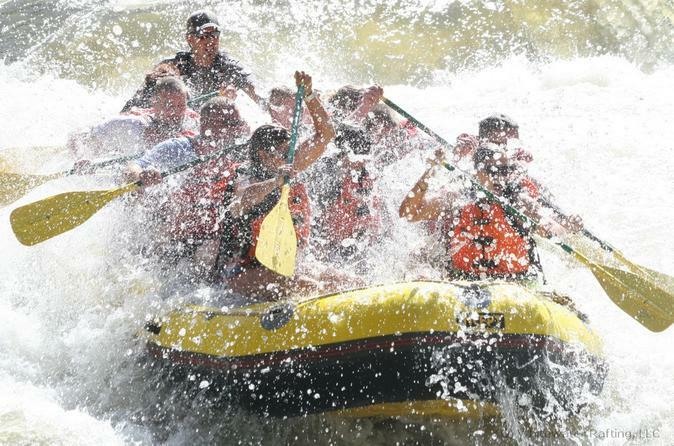 This is a perfect rafting adventure for everyone, designed to excite, but not intimidate.